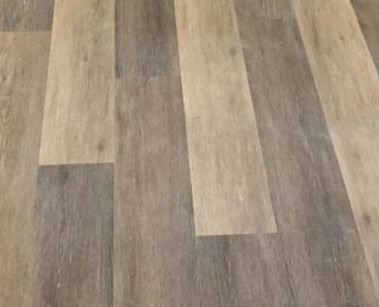 Carpet, laminate, hardwood, tile, or luxury vinyl flooring services. Choose from a virtually unlimited selection of designs, colors, and patterns. 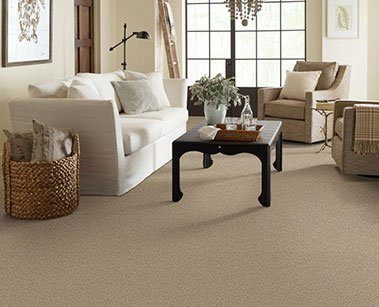 The high-traffic area in your home deserves a low maintenance floor. 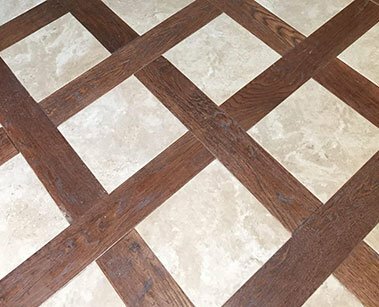 Welcome to CC Flooring Professionals, Inc.
Get a personal touch with high quality flooring products and services. From maintenance to repair to installation, our experts have the knowledge to bring your home to life. 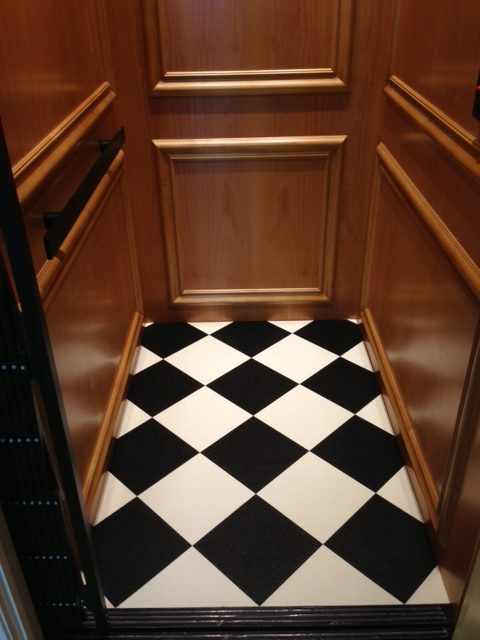 We install carpet, hardwood, laminate, luxury vinyl, and tile. 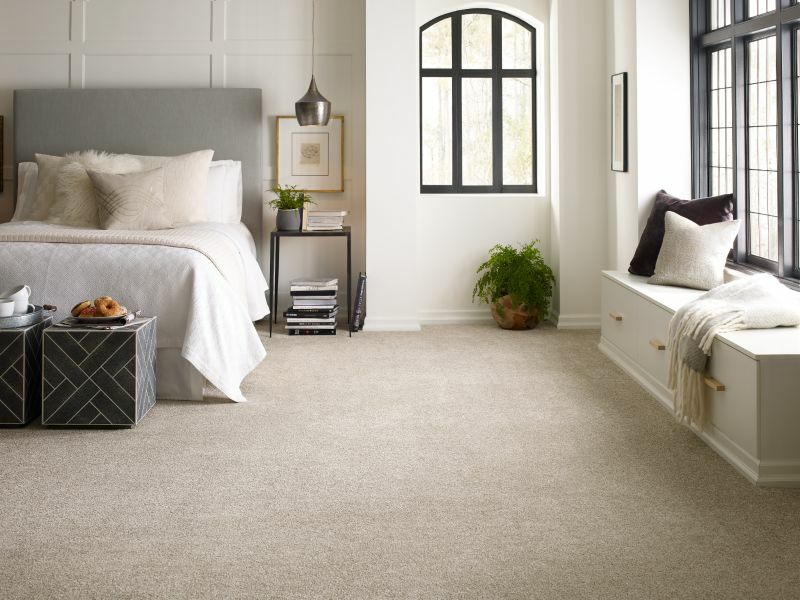 Choose from a wide selection of top of the line carpets and rugs. 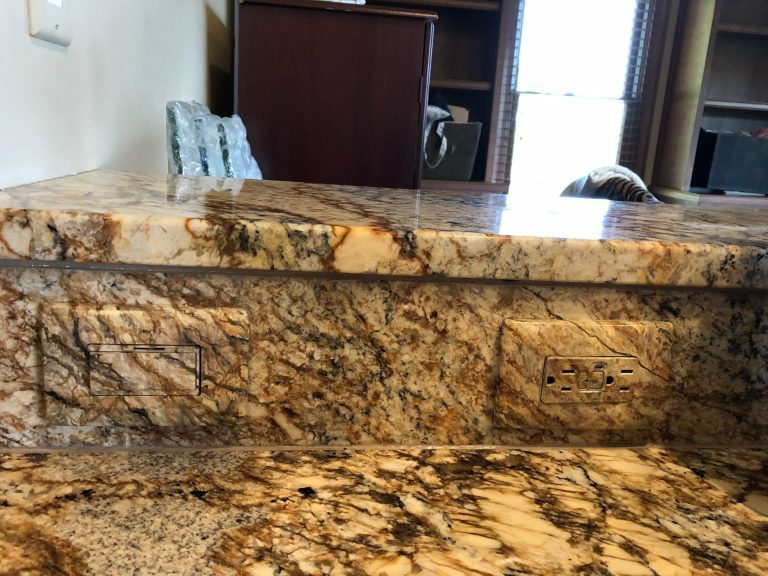 Call today and we’ll give you a FREE estimate and consultation. Our hardwoods include Brazilian, Cherry, Brazilian Walnut, Rosewood, Mahogany, and many more. 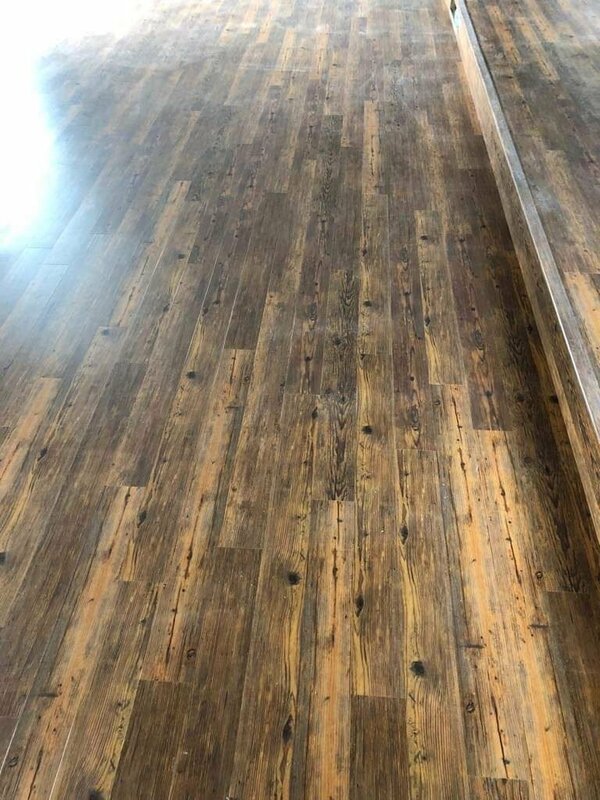 We also provide custom boarders using superior woods as feature strips. This accent dining rooms, foyers and more. 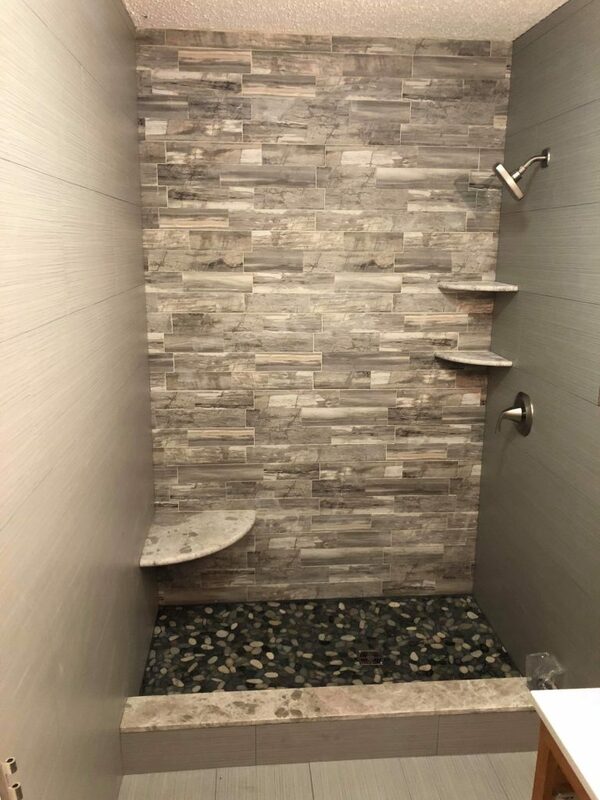 For your bathrooms, we can craft your perfect shower including recessed shelving and freestanding benches. 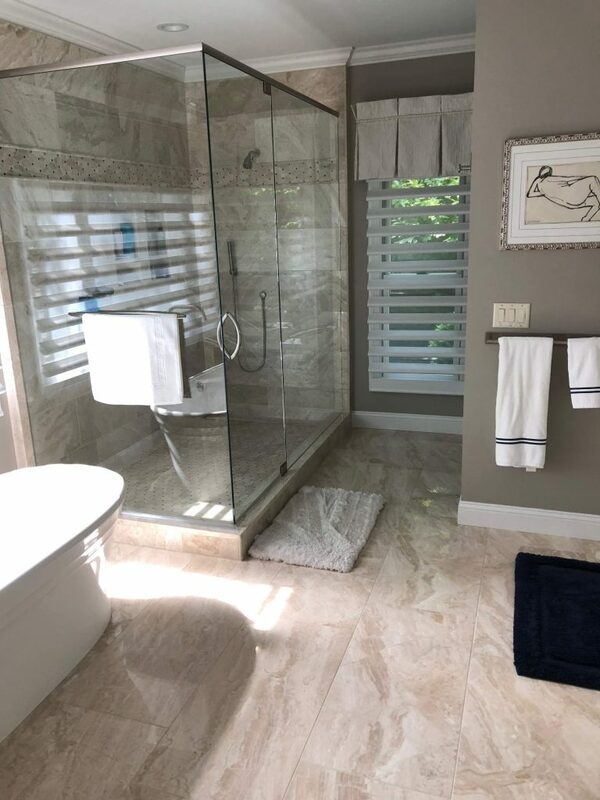 We can create the master bathroom that you have dreamed about. 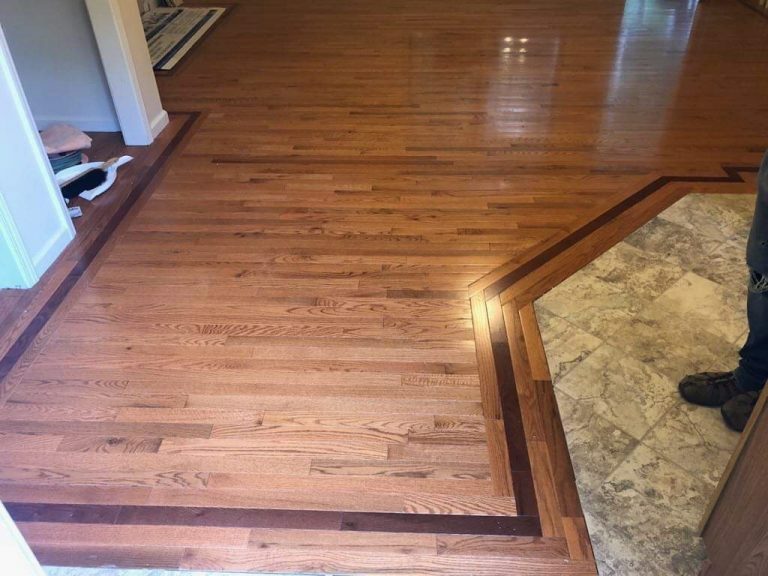 The high-traffic area in your home deserves a low maintenance floor. Choose from a virtually unlimited selection of designs, colors, and patterns. 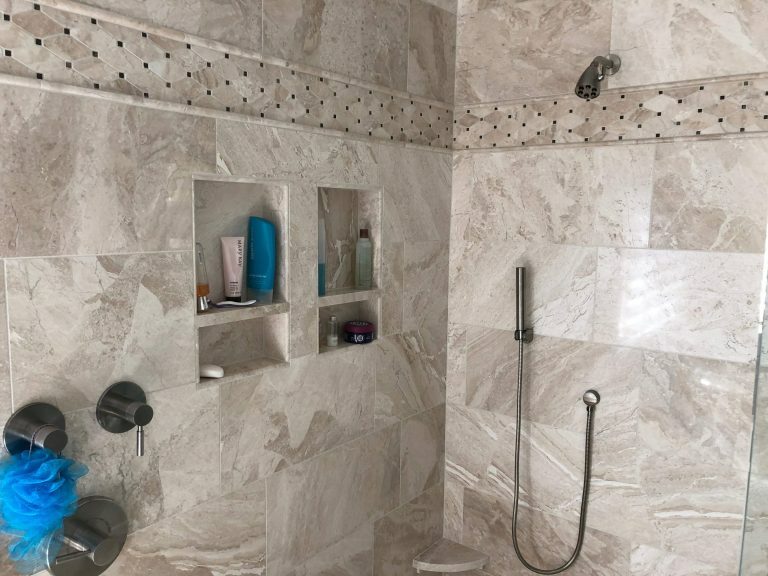 Have a ceramic or tile floor provide your home years of service and beauty. 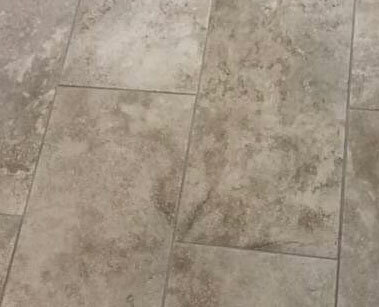 We also have stain and wear resistant tile or ceramic flooring for any part of your home. 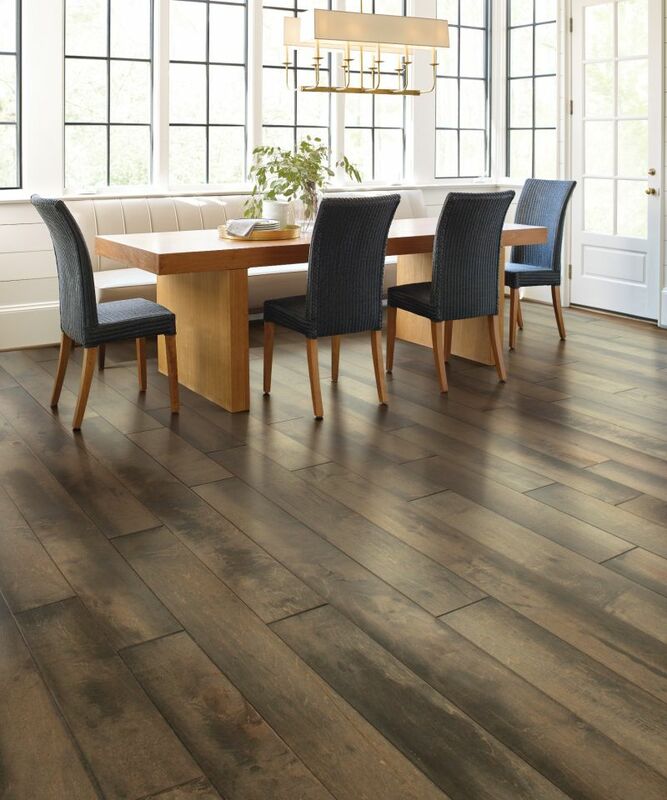 Install a durable and damage-resistant floor. 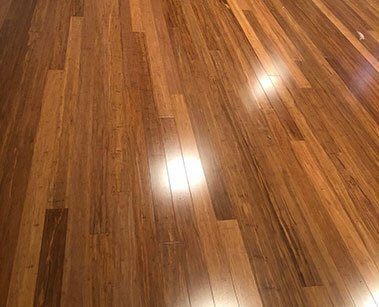 Receive more from CCFlooring Professionals, Inc..
You’ll get a 99% dust-free system when we sand your floors. You can feel good knowing that we use only Eco-Friendly Products. You have access to high quality Bona products. 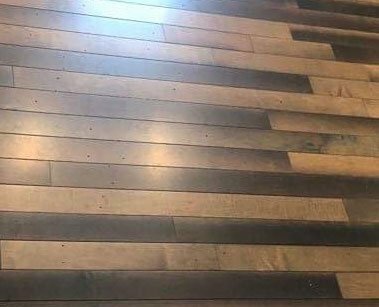 Trust the professionals here at CCFlooring with all your flooring needs. 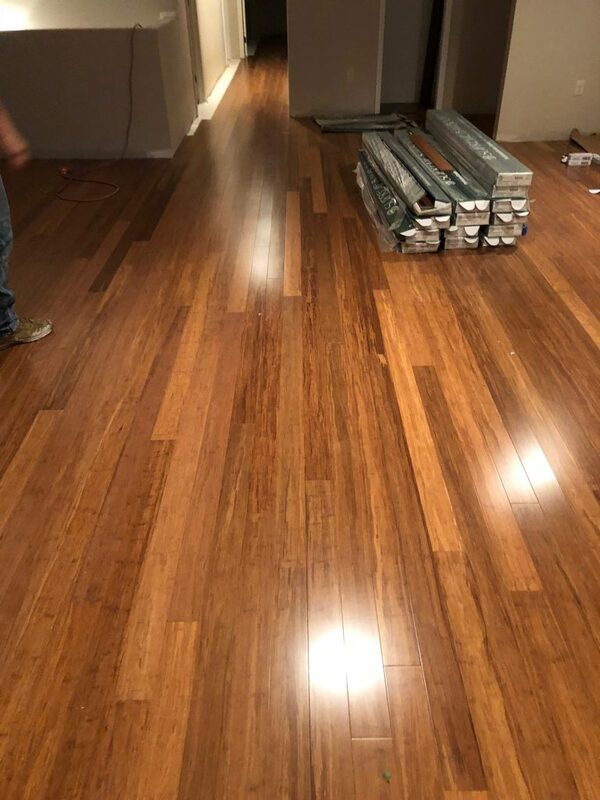 Our hardwoods are lavishing, our carpets are durable, and our ceramic flooring is highly resistant. 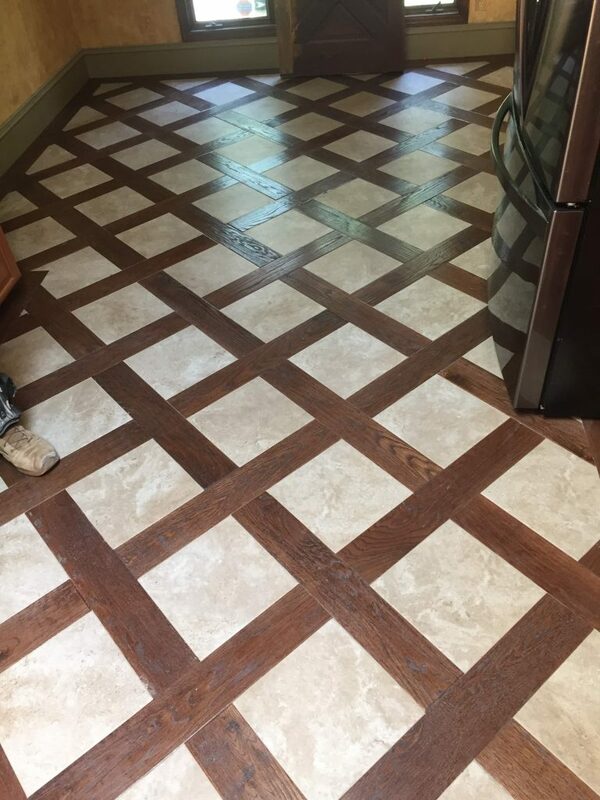 Choose flooring which requires little cleaning and perfect for your kitchen, bathroom, basement or laundry room. 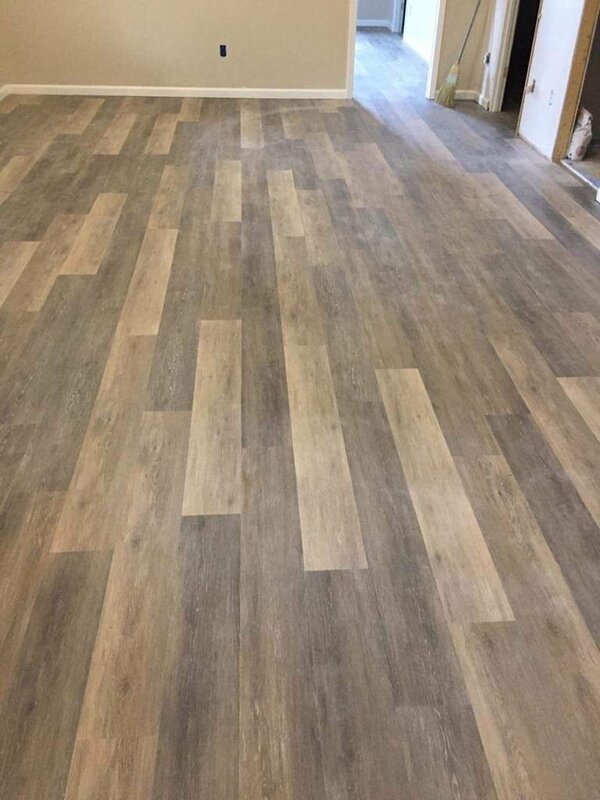 Over 30 years of flooring experience!